Ranch fencing is a particularly familiar type of fencing as it appears in most films based in the American countryside. It has grown in popularity for its durability and sturdiness and has become particularly popular for use in ranches and farm settlements, hence it has become known as ranch fencing. All of our ranch fencing is made from superior quality timber, so you can rest assured that when you buy fencing from Harrow Fencing Supplies you have invested in an excellent product built to last. 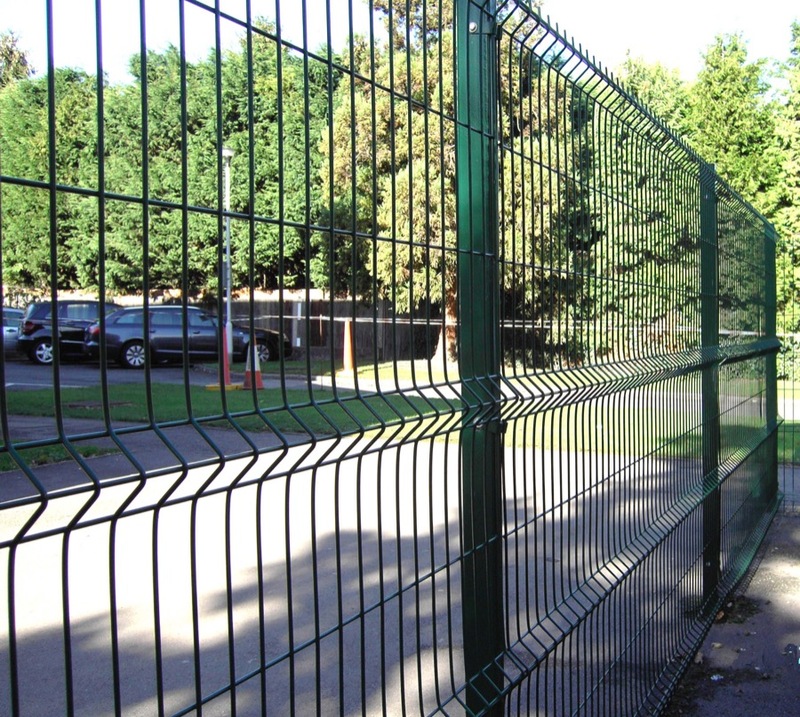 For more information about any of our wooden fencing products, or for advice regarding which products would best suit your needs you can contact the friendly and professional team here at Harrow Fencing Supplies either by phone or via our contact us form.